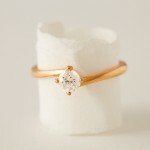 From: £1,845 - Contact April. 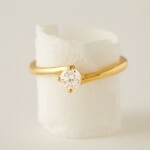 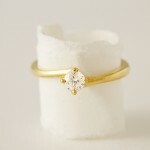 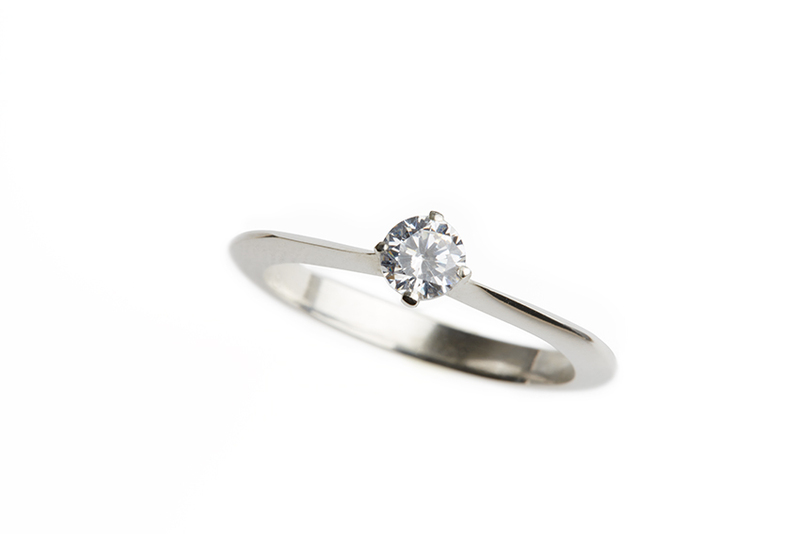 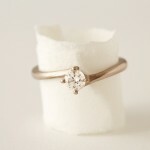 Dainty, comfortable fitting engagement ring using Fairtrade Gold, an elegance all of its own. 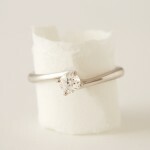 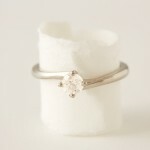 Snuggly fits on the ring finger with a 4mm (0.24 carat) brilliant cut certified Jeweltree Diamond. 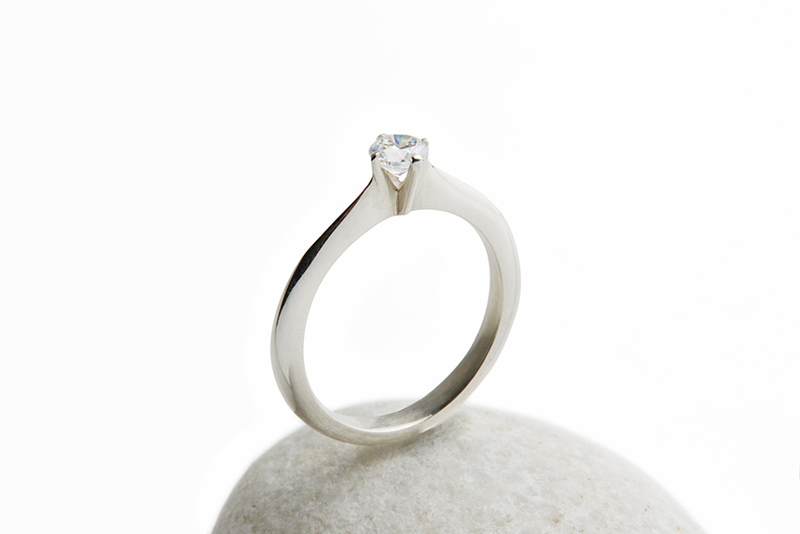 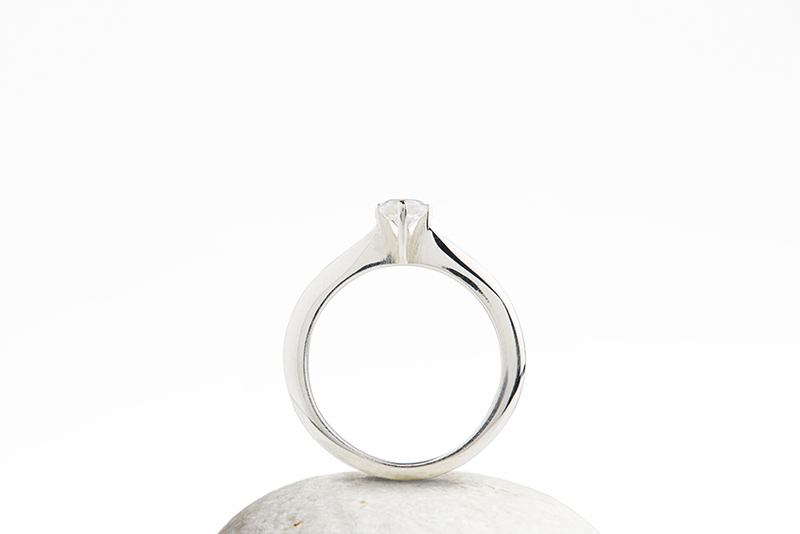 This lovely ethical engagement ring is polished and available in different colours of Fairtrade Gold.